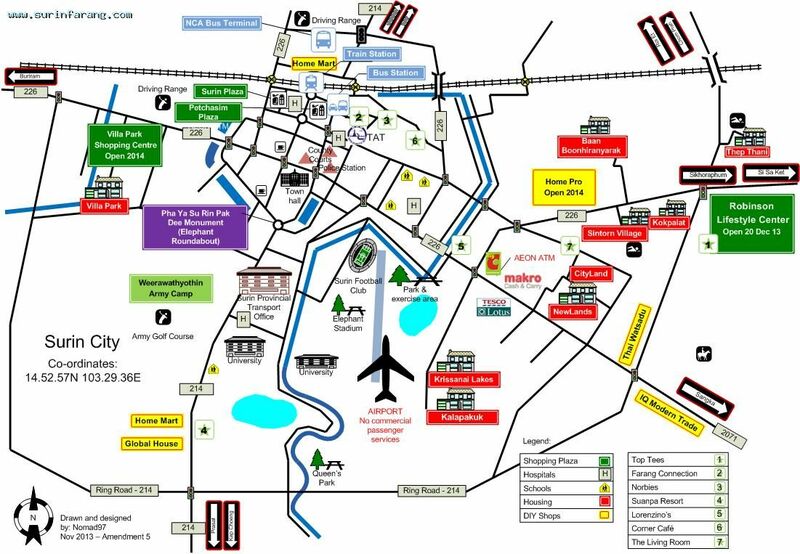 This hotel is very well located, about half way between the Khon Kaen junction and the IT City Center. It offers a broad choice of rooms to satisfy different needs, while remaining basically a budget hotel. It consists of two adjacent buildings, the older one located directly on the main road, the newest one just behind it. The old building offers cheaper accommodation with fan rooms starting from 250 Baht a night, up to 480 Baht for a double with A/C and fridge. All rooms have cable TV. The new building has only A/C rooms, starting from 350 Baht a night for a single standard, up to 600 for a double deluxe. All rooms have cable TV; special rooms and deluxe rooms have a fridge.